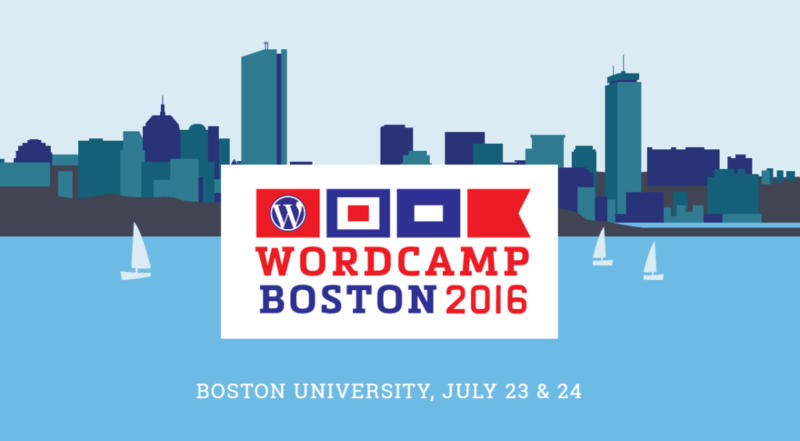 We’ll be at Boston University this weekend July 23 & 24 attending WordCamp Boston 2016! We’ll be exploring, learning, and networking with other industry professionals. If you’re also attending, we’d love to get in touch. We’re really looking forward to this conference and getting to learn the latest industry news and meet many like-minded people. See you there!